Tennis is for ANYONE and EVERYONE! 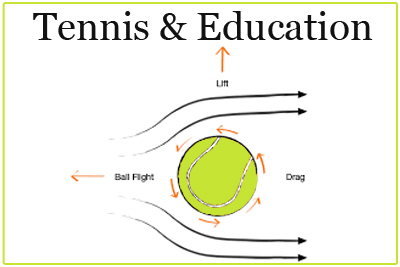 The game of tennis can be adapted to accommodate any age, environment, condition or disability. The charge of USTA Adaptive Tennis is to promote and develop recreational tennis opportunities for individuals with varying abilities and circumstances through inclusion, knowledge and support. The USTA continues to support programming for individuals with physical, developmental and situational challenges. If you have any questions about our USTA registered Adaptive tennis program, please email Kerriann Herdelin, Executive Director, at kerriann@gptltennis.com. This program is made possible through a grant from the Pottstown Area Health and Wellness Foundation.